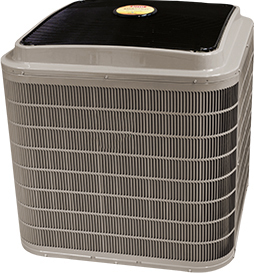 Advanced Air Services is your solution for keeping your home in Pennsylvania/Maryland cool and comfortable, trust the experts. Our technicians are equipped with the best products and can help you identify the most affordable and energy efficient way to cool your home. Once you’re ready to experience the Advanced Air Services difference, contact our helpful professionals for your next project. As always, weare looking forward to serving you and hopefully making you a customer for life! The best way to invest in your cooling is to sign up for an AC maintenance plan with Advanced Air Services.. We’ll inspect your AC unit every year, to catch major repairs before they happen,which allows you to extend the life of your equipment. We always notify customer of price of job on all our repairs—prior to completing the repair. Heat Pumps - Not Just for Heating! Heat pumps can be the way to go with energy cost rising, Advanced Air Services is determined more than ever to find ways to save you money on your energy bills. We can’t say enough good things about a heat pump system when it comes to cooling and heating your home. 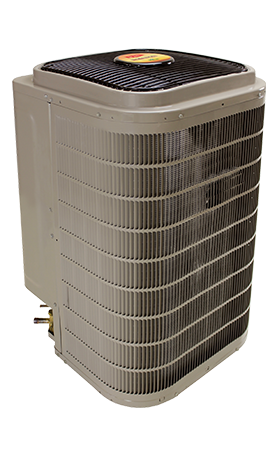 Instead of purchasing, installing, repairing or maintaining 2 HVAC systems, you can have 1 convenient, energy efficient heat pump unit. If it’s cold outside a heat pump extracts the outside heat and transfers it inside. When it's warm outside, it reverses directions and acts like an air conditioner, removing heat from your home. 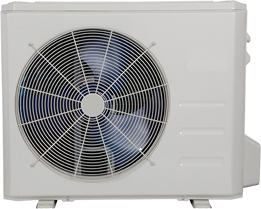 One benefit of a heat pump is that it moves heat instead of generating heat, giving you more energy efficient system. Therefore if you currently heat and cool with electricity, a heat pump can save you as much as 30-40% on your energy bill. Experience the Advanced Air Services difference. Where customer service is our number one priority! Our certified technicians are honest, trustworthy, friendly, professional, and respectful of your home!!! We provide the price for your project before any work is completed, provide on-time service, and customer satisfaction! !